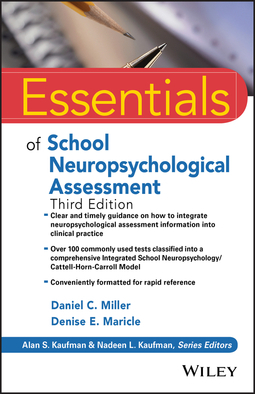 The third edition of Essentials of School Neuropsychological Assessment offers a practical and concise overview of neuropsychological practice in schools and other pediatric clinical settings and clearly explains how to identify the need for testing. 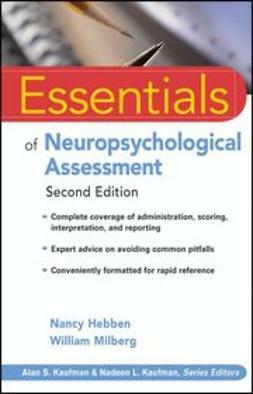 The book shows how to collect a neurodevelopmental history, choose appropriate assessment instruments, effectively evaluate students, and accurately interpret results. 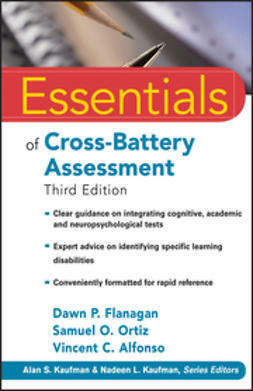 The third edition has been revised and updated to include the most recent advances in the field such as major neuropsychological test batteries for children, including NEPSY-II, Wechsler Intelligence Scale for Children, Fifth Edition integrated, and Delis-Kaplan Executive Function System. 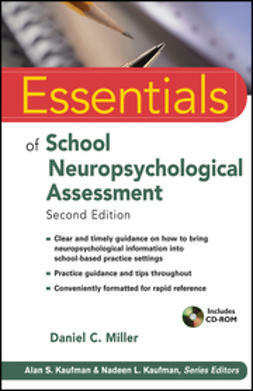 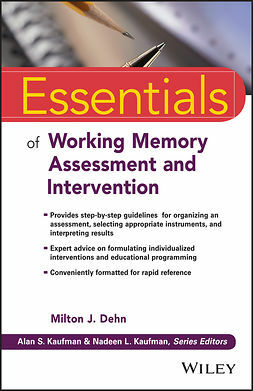 In addition, the new edition contains updated online tools, including sample case studies, searchable databases of neuropsychological tests classified by processing area and conceptual model, a neuropsychological processing concerns checklist in both English and Spanish, and sample report shells with tables. 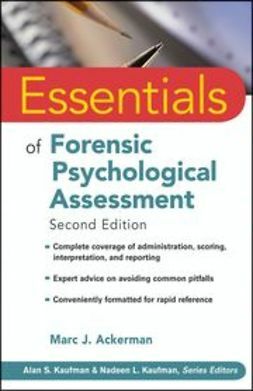 Like all the volumes in the Essentials of Psychological Assessment series, this book is designed to help busy practitioners and school psychologists quickly acquire the knowledge and skills they need to make optimal use of major psychological assessment instruments. 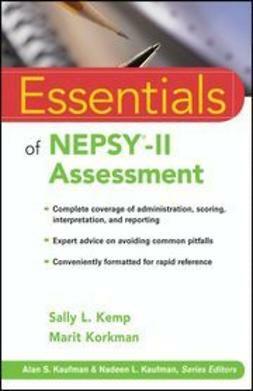 Each concise chapter features numerous callout boxes highlighting key concepts, bulleted points, and extensive illustrative material, as well as test questions that help you gauge and reinforce your grasp of the information covered. 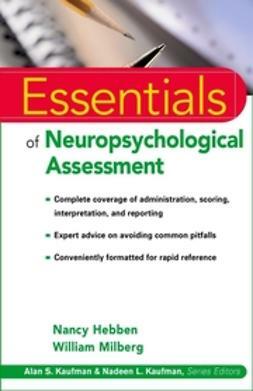 Essentials of School Neuropsychological Assessment, Third Edition contains unmatched guidance and direction for school psychologists and other mental health professionals who serve educators, school children, and their families.